It depends on your area. Crabgrass typically germinates when soil temperatures consistently reach 62°. Crabgrass preventer should be applied when soil temperatures reach 50° to 55°. Once your soil temperature is in the correct range, it is important to apply Green-Up plus Crabgrass Preventer. Green-Up plus Crabgrass Preventer not only provides season-long prevention of crabgrass, but controls crabgrass AFTER it grows - up to the third leaf stage. If you plan to seed this spring, then you must use our Crabgrass Preventer plus New Seeding Fertilizer in lieu of Green-Up plus Crabgrass Preventer. 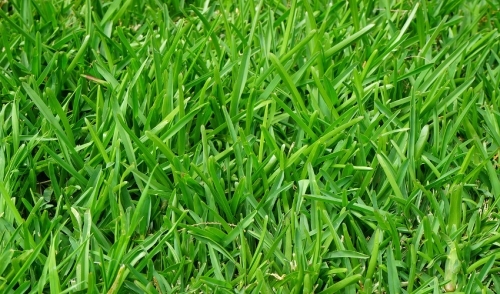 The former product is especially formulated to allow grass seed to germinate through the crabgrass barrier. Standard crabgrass preventers are unable to make this distinction.